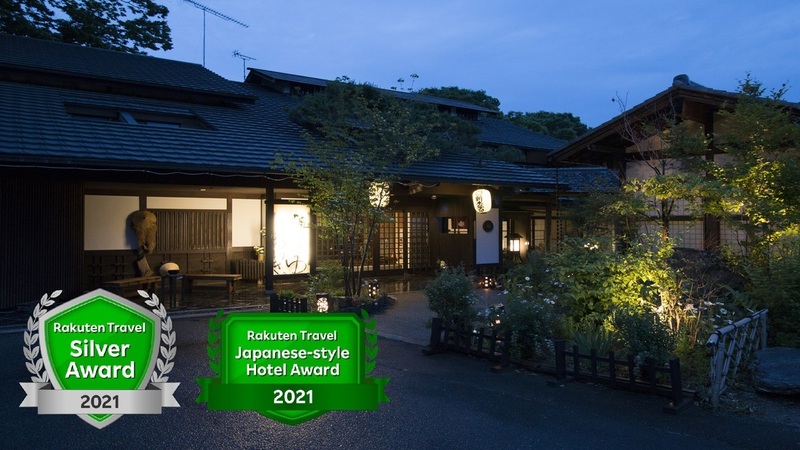 Please give me hotels with good meals in Kusatsu Onsen. Don't mind if it's cheap or expensive. Any kind of food is fine. 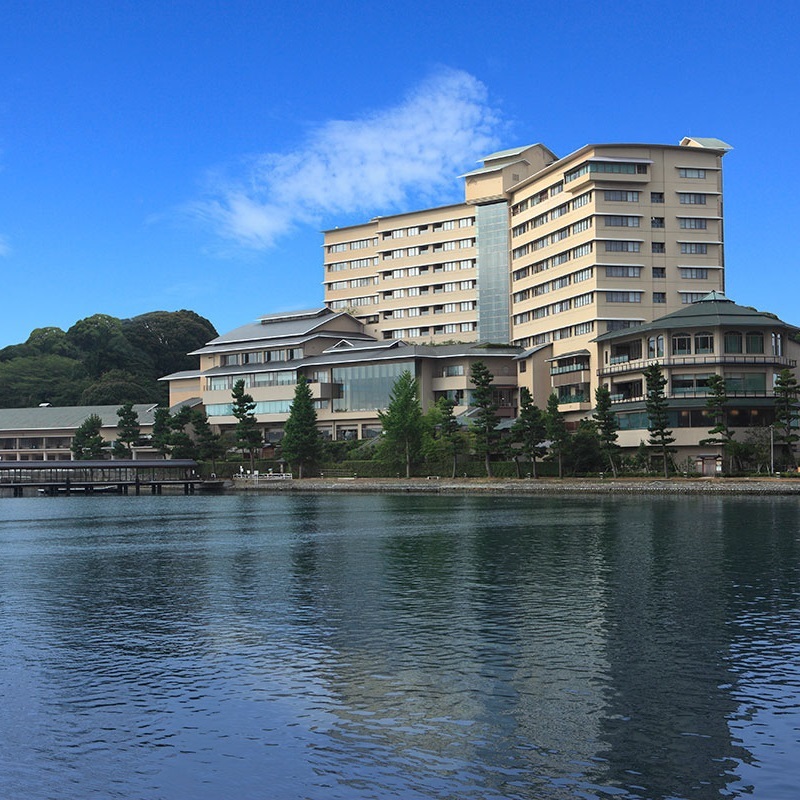 28 min by bus from Naganoharakusatsuguchi Station (JR Agatsuma Line)/From Shibukawa-Ikaho IC, drive to Kusatsu Onsen. 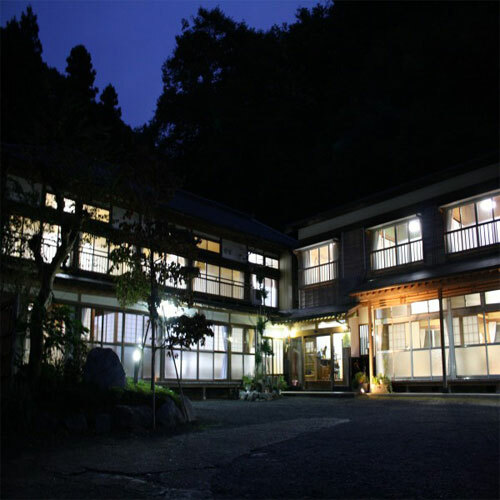 If you're looking for best hotels with delicious meals in Kusatsu Onsen, I recommend Hotel Sakurai. 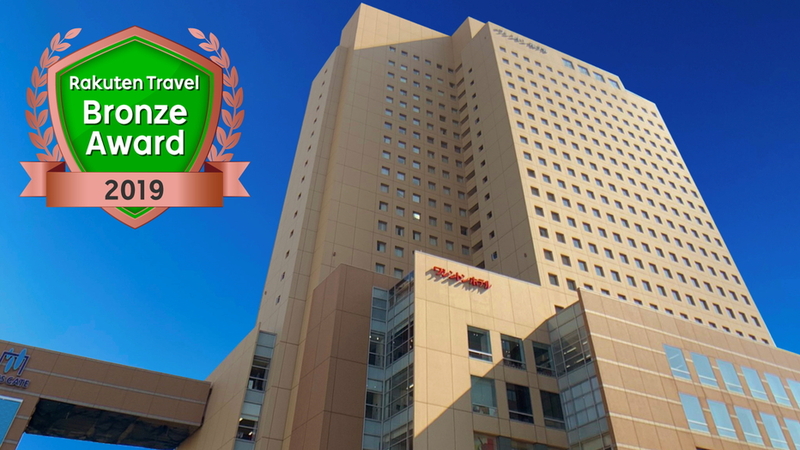 It's in a great location and has an all-you-can-eat buffet ranging from Japanese to Western meals. The hotel meals with meat and vegetables were very juicy and delicious. 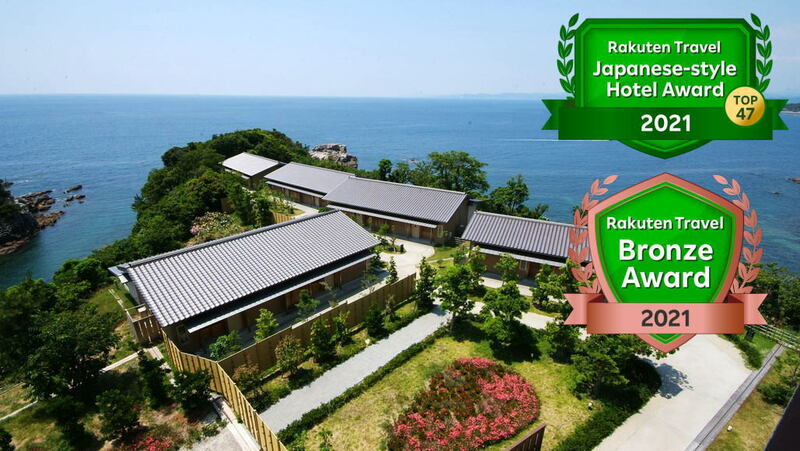 There's also a great public bath which will heighten your relaxation. [Nearest Station] We recommend the first one. 55 min by direct bus from JR Karuizawa Sta. on the Shinkansen Line/Bullet Train. (JPY980/one way) The bus arrives just in front of our hotel. 25 min. by bus from Naganohara Kusatsuguchi Sta. (JR Agatsumasen Line). to Kusatsu. Get off the bus at the Kusatsu Onsen stop. Then walk to the hotel for 8 min. Pick up service also provided from the bus stop. Approx. 80 min. from the Shibukawa Ikaho Exit of Kanetsu Expressway. Drive approx. 55 kilometers via National Route 353 from the exit. This is the place I recommend out of all the rest. The Japanese beef was really good. The hot spring is of good quality making your skin feel silky smooth. 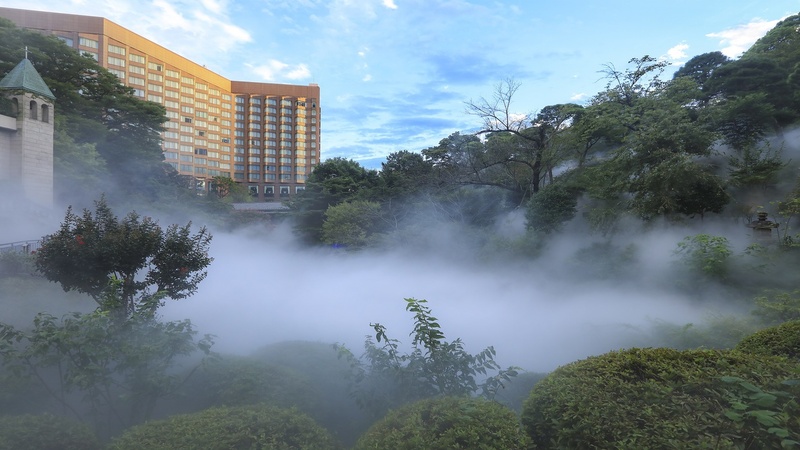 This hotel boasts of the water flowing directly from the hot spring source. It's extra charge but you can also enjoy delicious meals such as Japanese beef shabu-shabu and buttered trout. 25 minutes by JR bus from Naganoharakusatsuguchi Station. Courtesy vehicles available to the Kusatsu Onsen bus terminal. It's an ancient building with a historical feel. 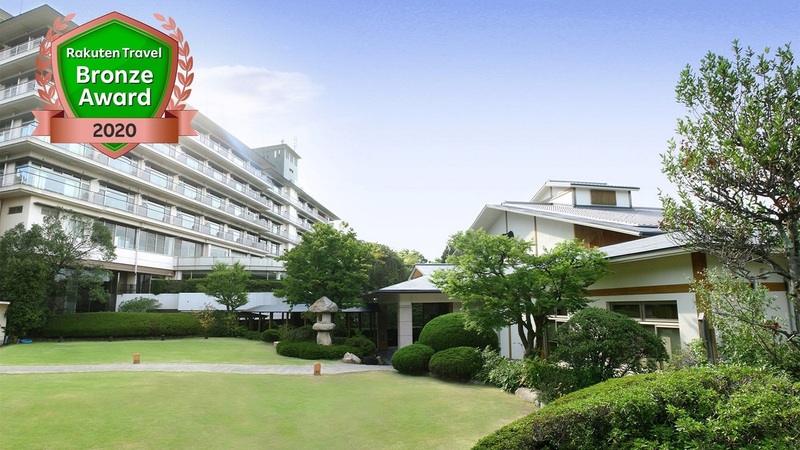 You can enjoy free chartered bath and experience a tea ceremony. I especially liked the chicken meatball hotpot. 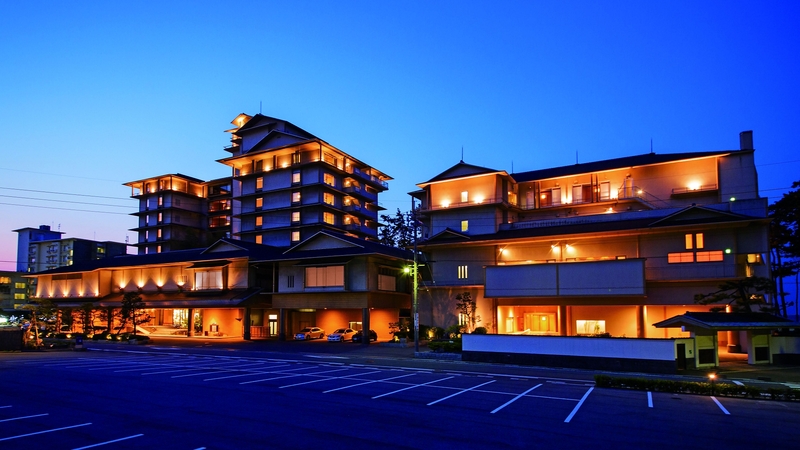 There are many good hotels in Kusatsu onsen but this is my personal favorite. The hot springs and meals are of high quality. Good staff service too. A 20 min taxi ride from Naganoharakusatsuguchi Station, or a 90 min drive from the Shibukawa interchange. The hotel has free parking so it's convenient for drivers. The rooms are Japanese-style. As for meals, I recommend you eat the fresh sashimi. 25 minutes by JR bus from Naganoharakusatsuguchi Station (JR Agatsuma Line). They have a variety of dishes which you can eat in your room. The guest rooms are spacious and pleasant, sure to be a memorable experience. JR Agatsuma Line: 30 min by bus from Naganoharakusatsuguchi Station. Kan-Etsu Expy: 90 min from Shibukawa-Ikaho IC. JR Agatsuma Line: Take the bus from Naganoharakusatsuguchi Station to Kusatsu Onsen Terminal (courtesy car available). 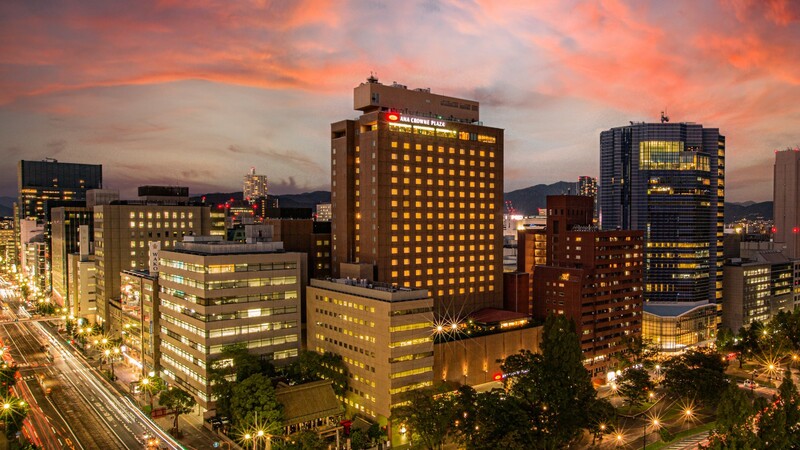 This hotel boasts its hot springs and original dishes made from local ingredients. You can enjoy the taste of Joushu Japanese beef and Gunma konnyaku. I want to go to the grape hunting in Chichibu. I’m going on a trip with my parents-in-law at a week-end. 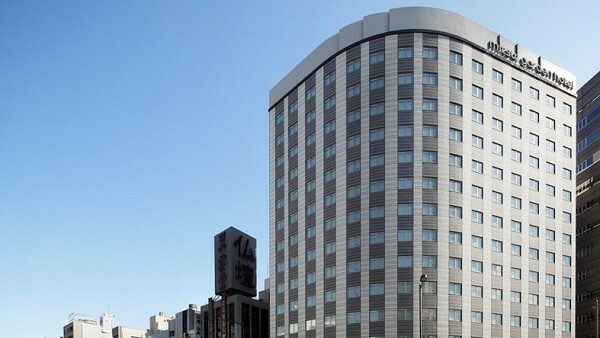 Please tell me about a hotel which I can please them in the Kinki province. My budget is z40,000 per person per night. Now I want to take a look at CM! Ibaraki Prefecture dragon large suspension bridge. Hotel and please also tell me season recommendations. I am planning to go to the Hiroshima Flower Festival. Looking for the place in 12,000yen or cheaper with breakfast.